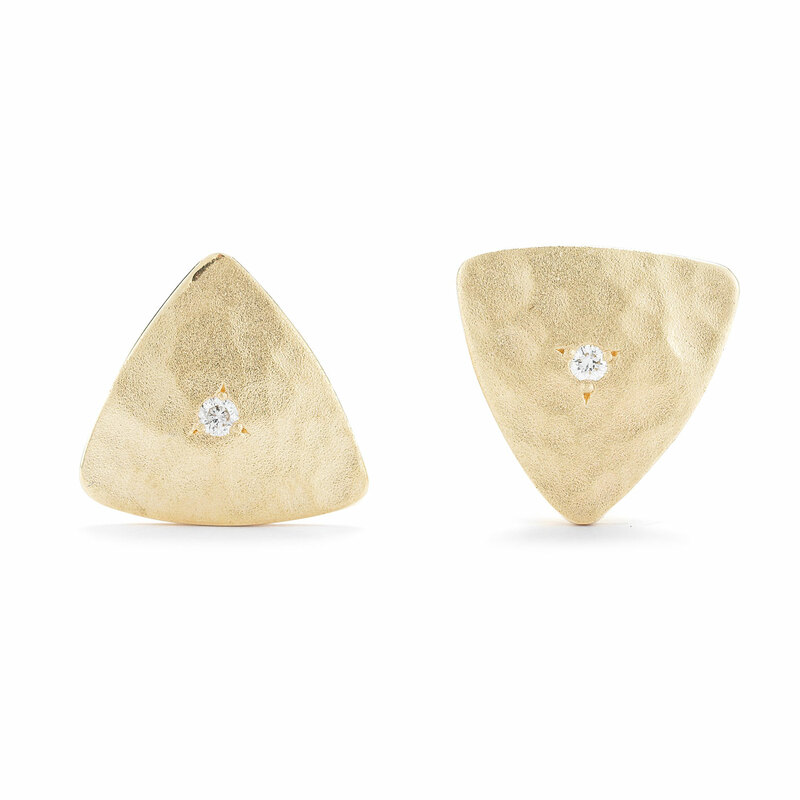 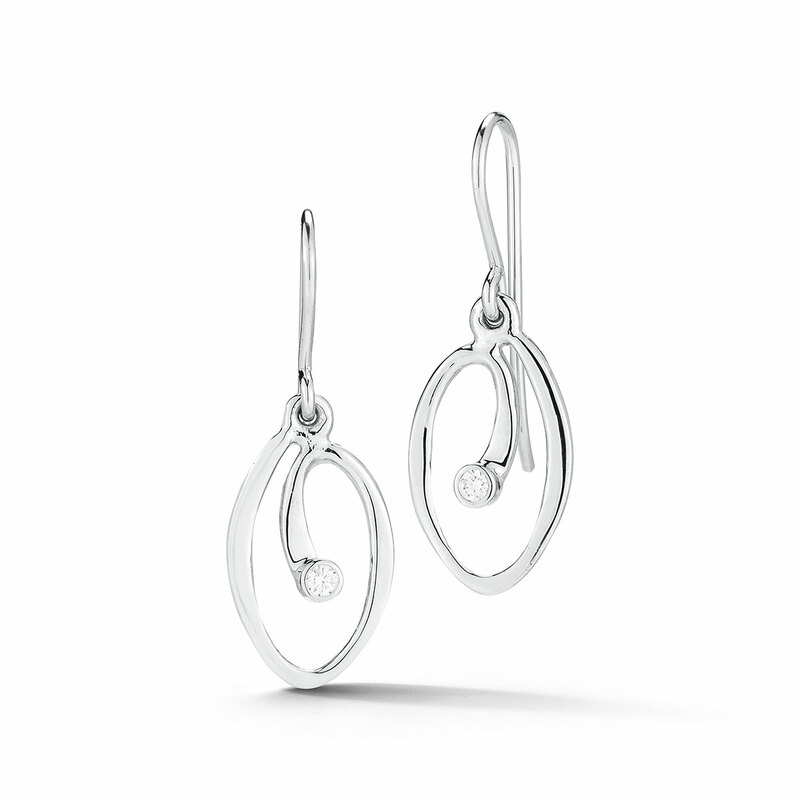 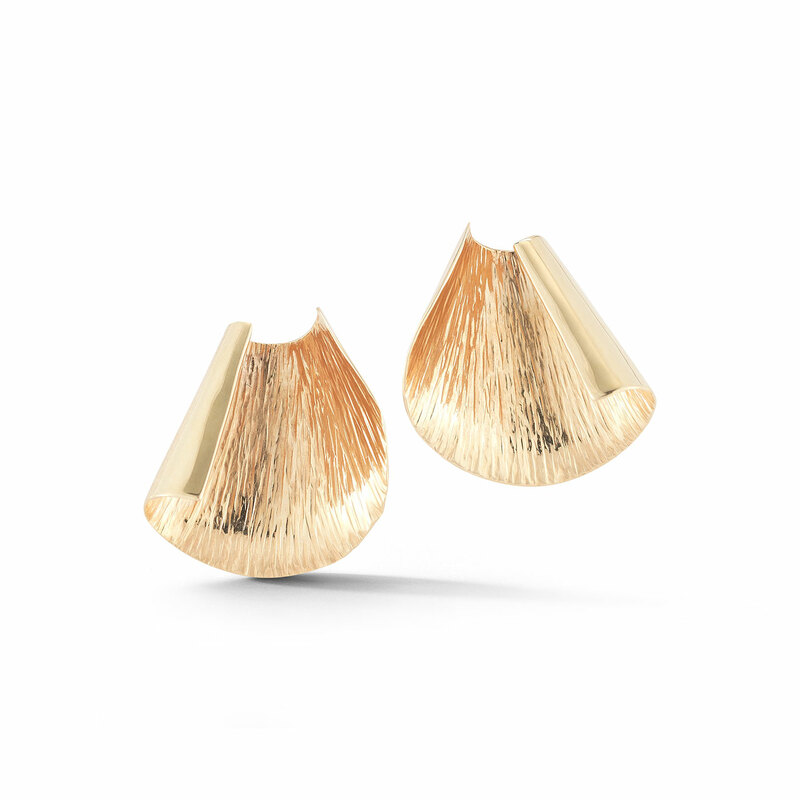 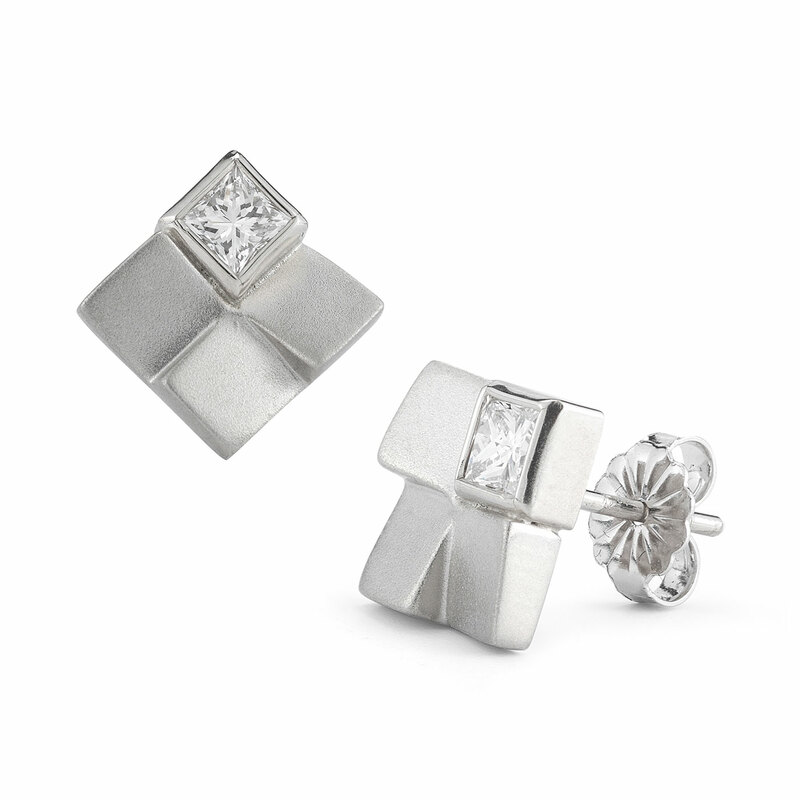 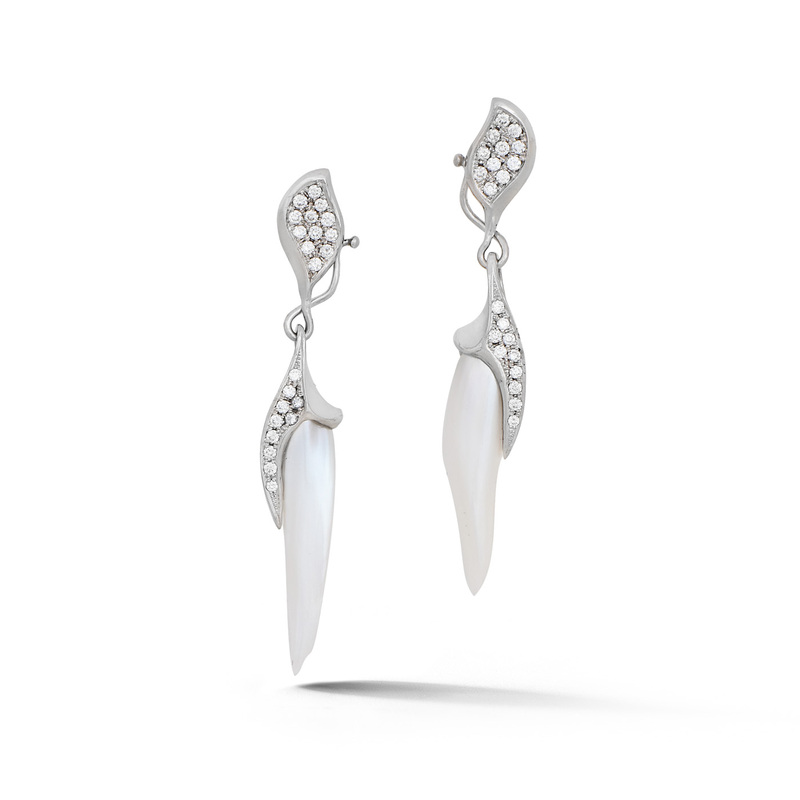 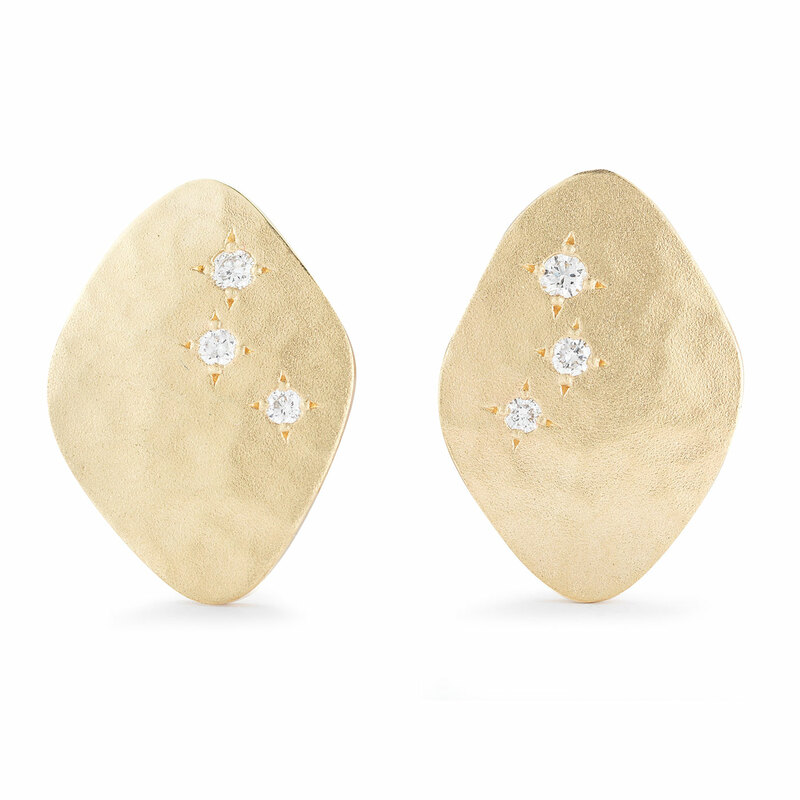 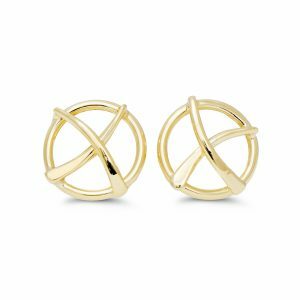 Earrings are the perfect accessory to complete any outfit. 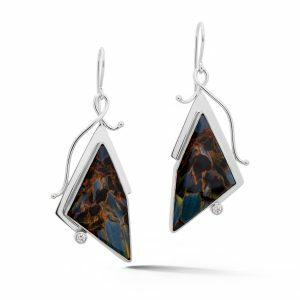 Our custom made earrings are handmade and feature a variety of gemstones for a unique style. 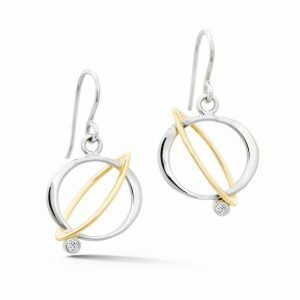 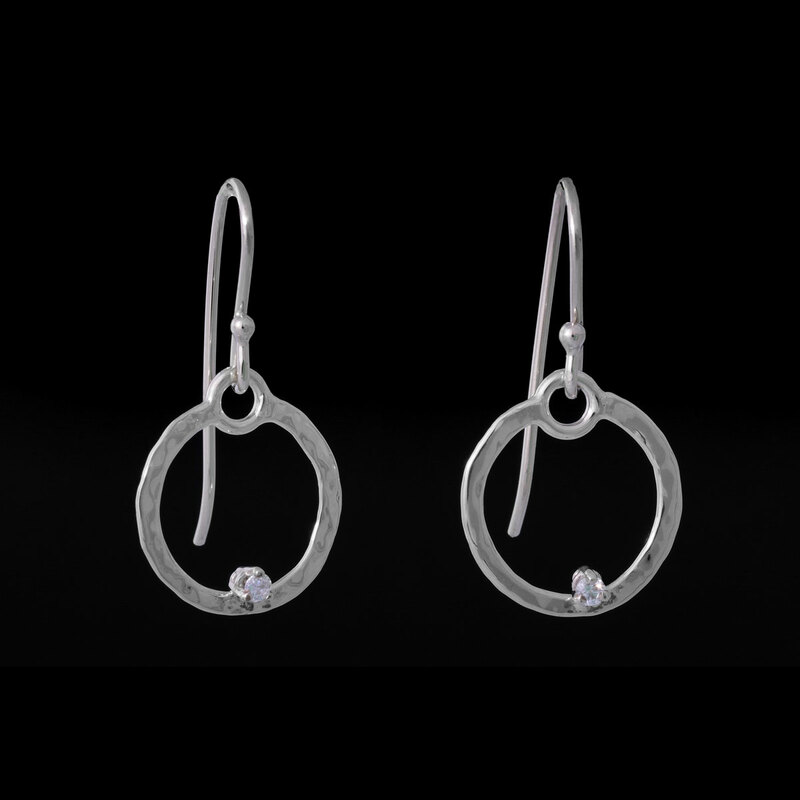 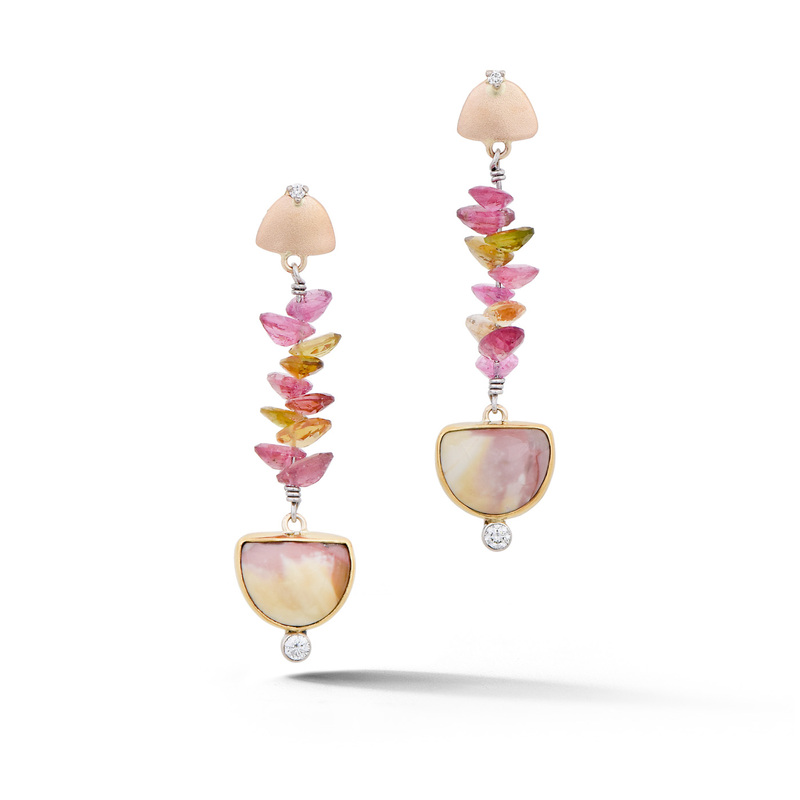 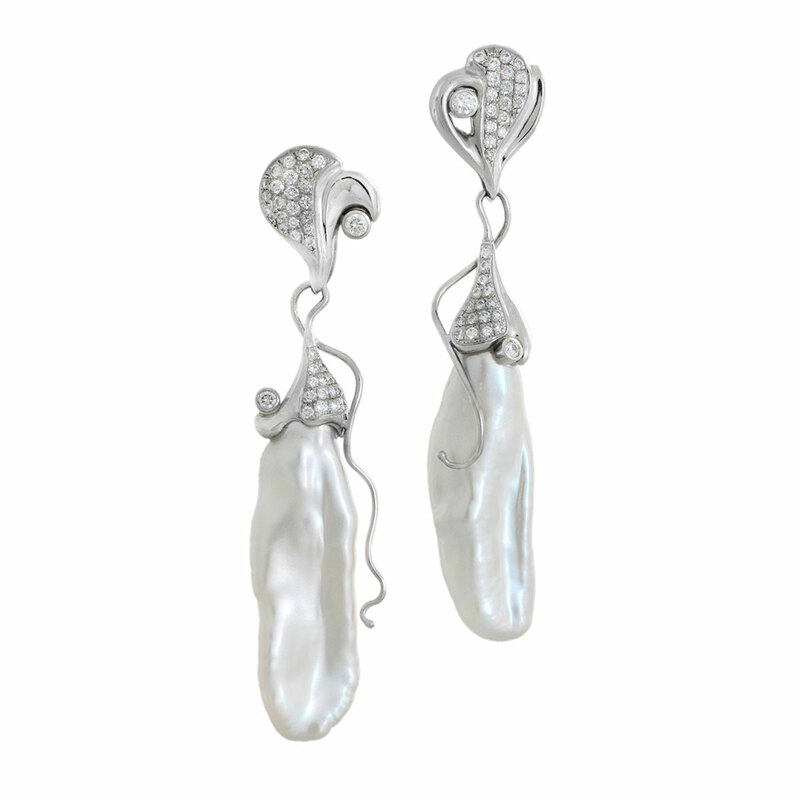 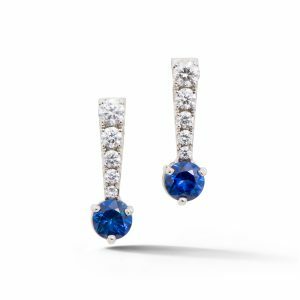 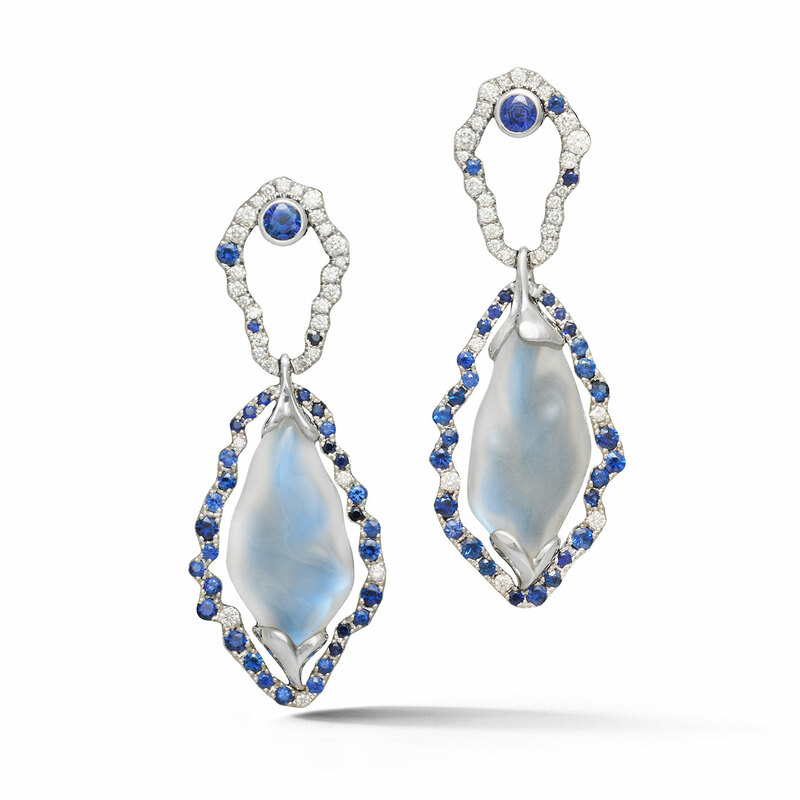 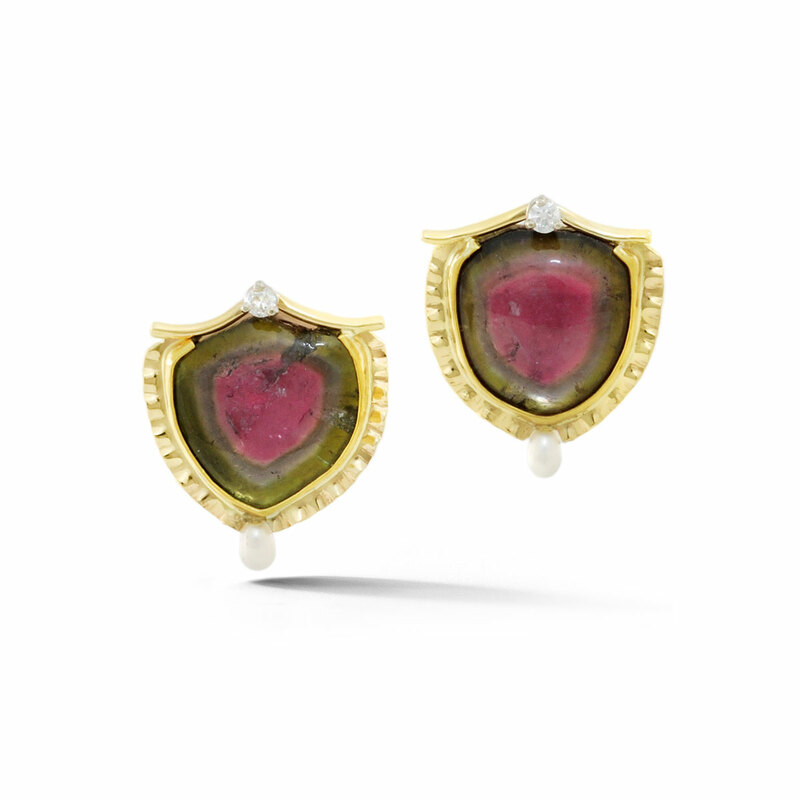 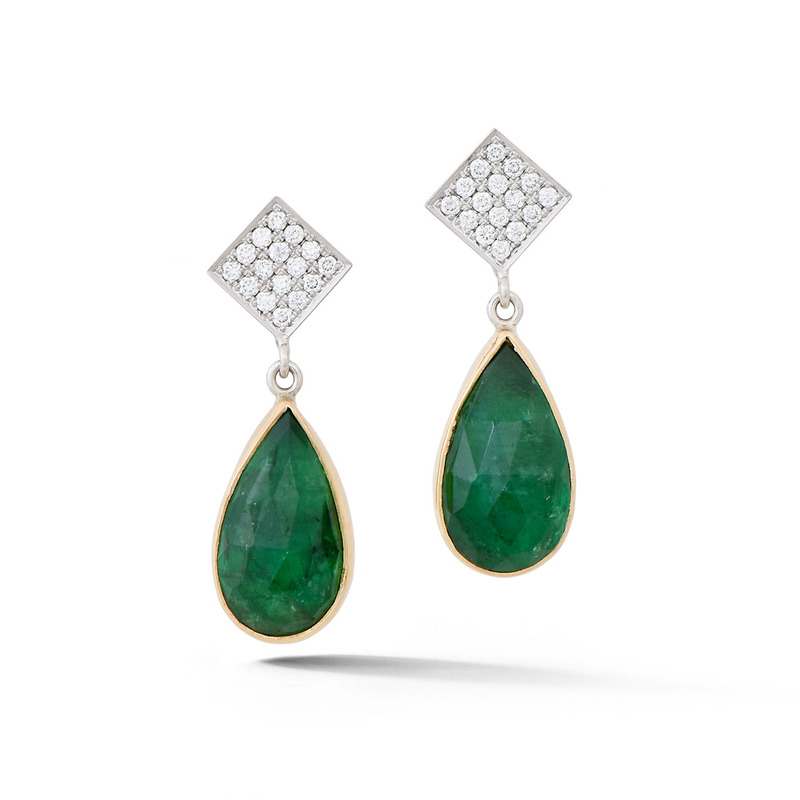 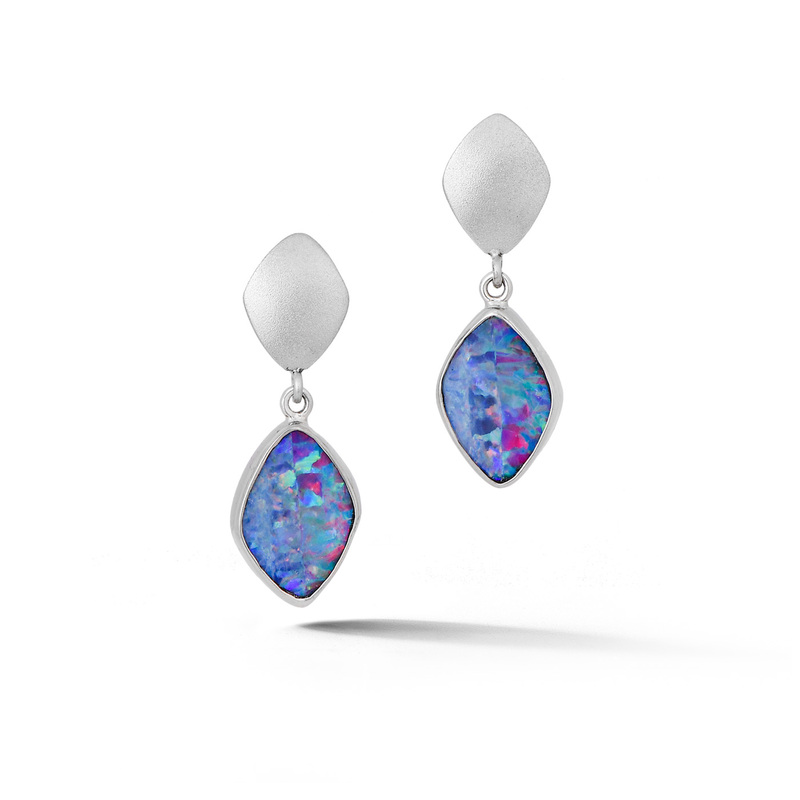 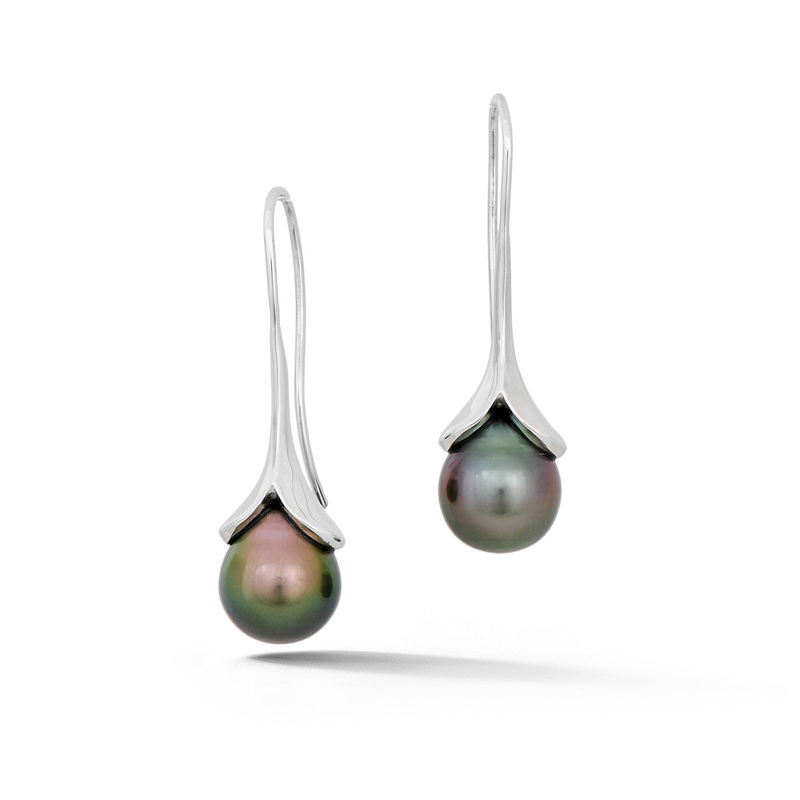 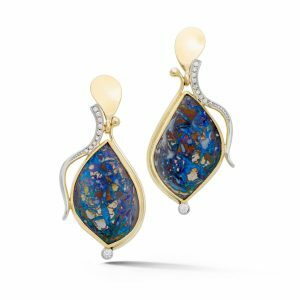 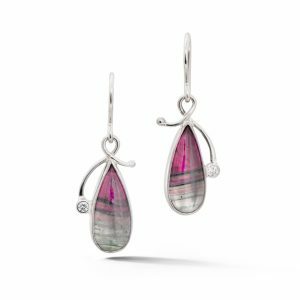 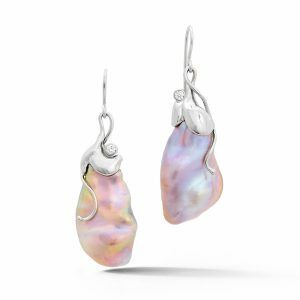 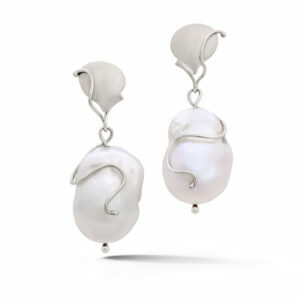 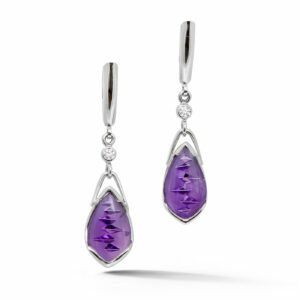 Some earrings are one of a kind designs while others can be recreated and customized to fit most gemstones. 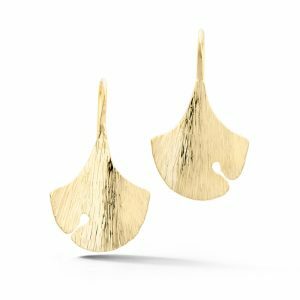 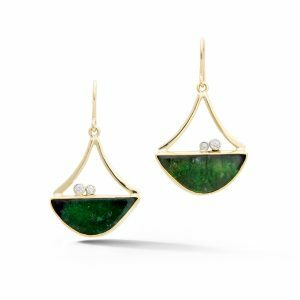 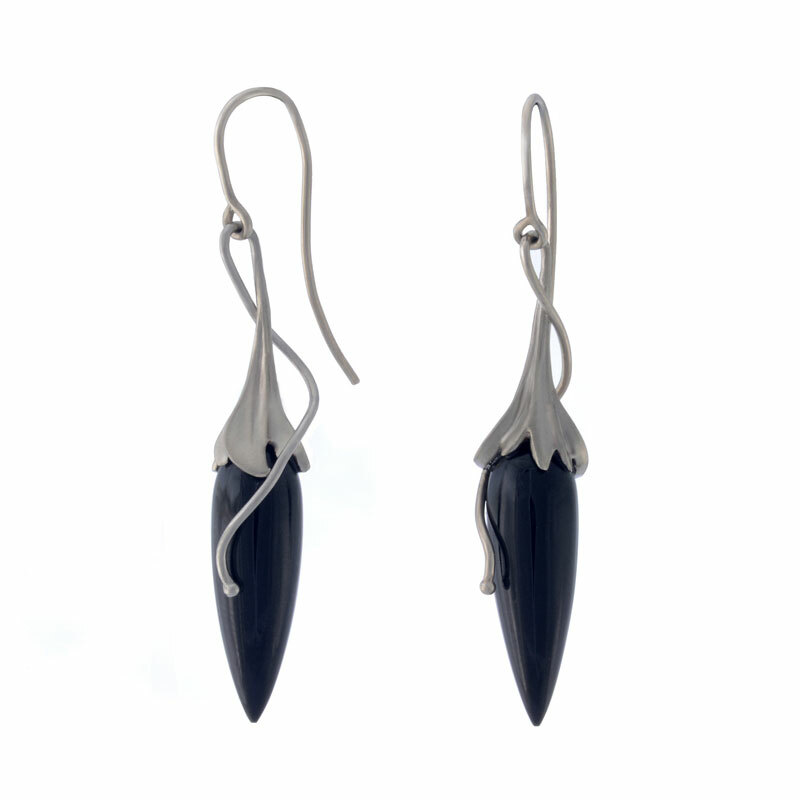 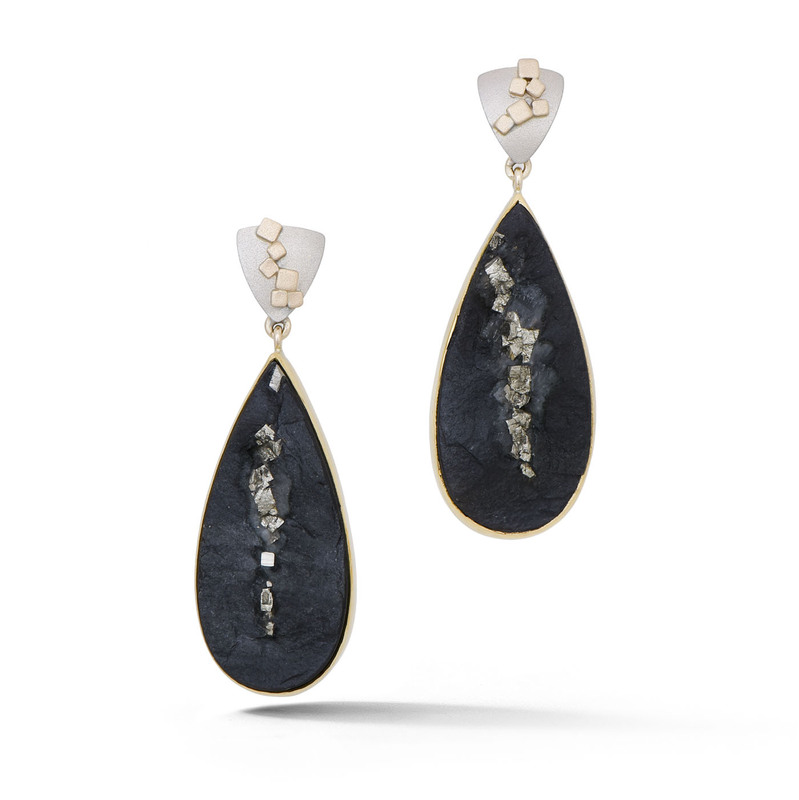 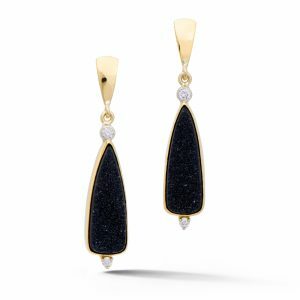 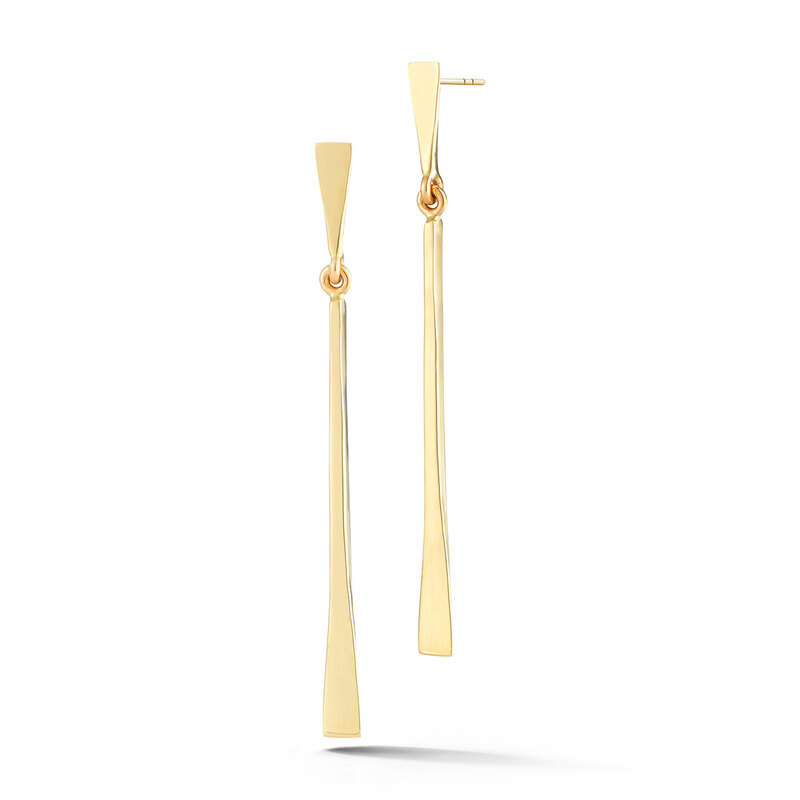 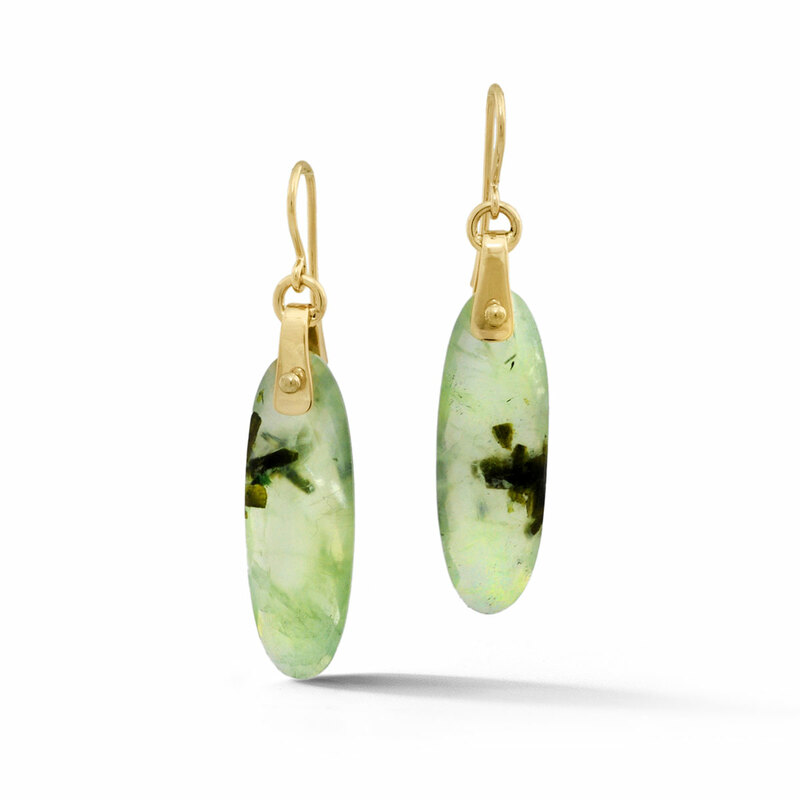 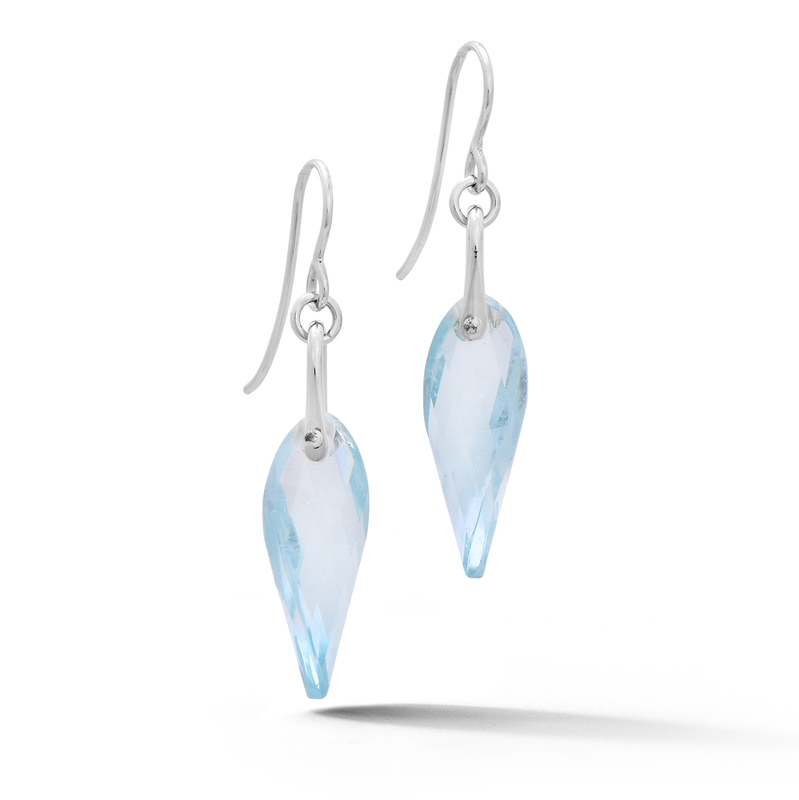 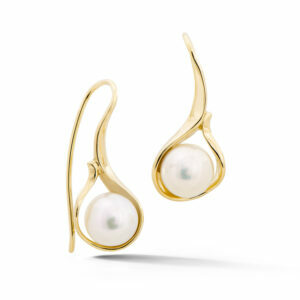 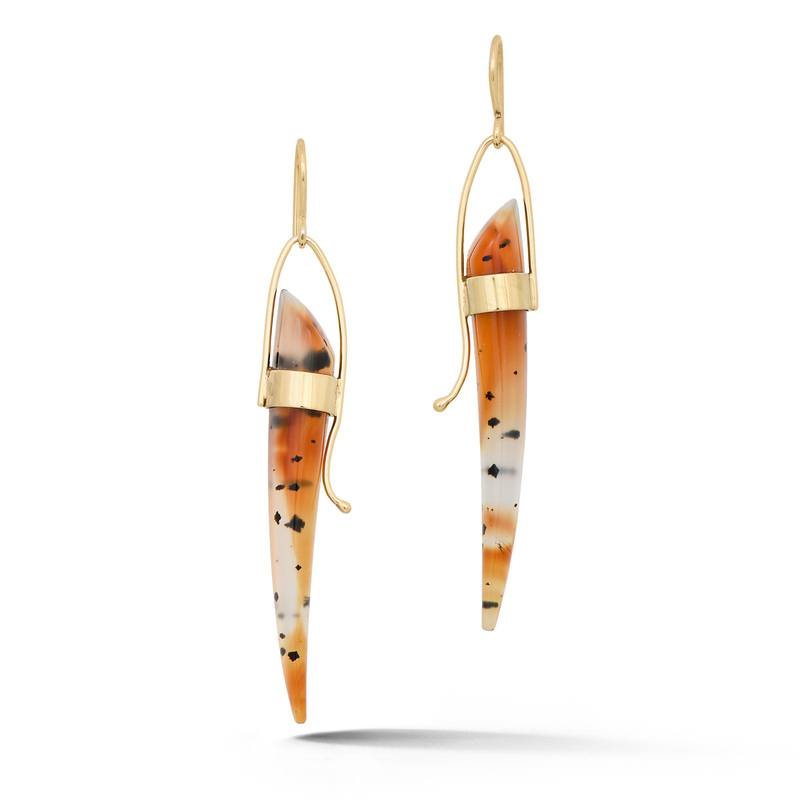 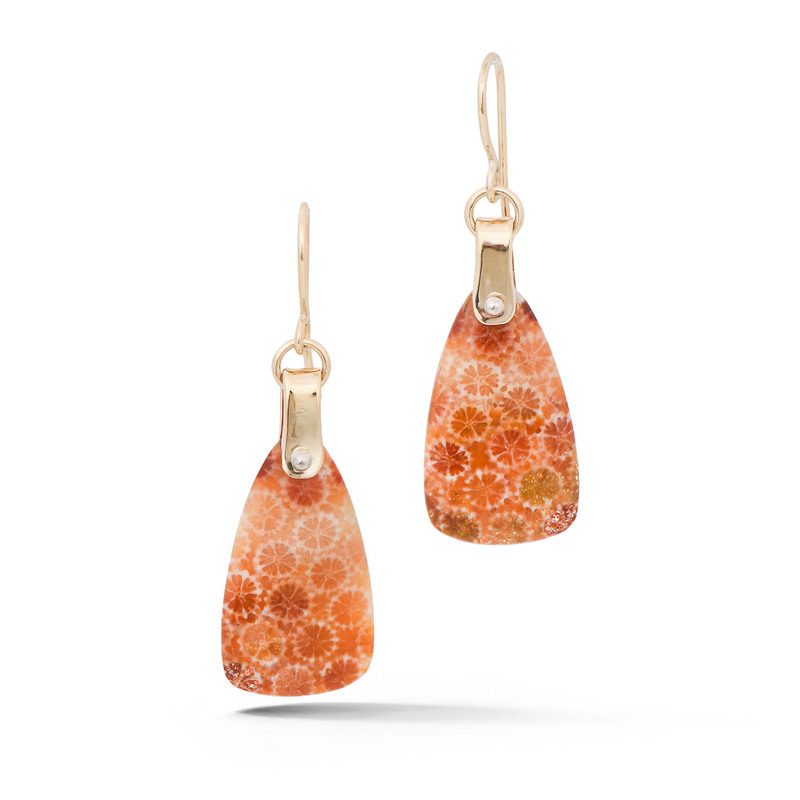 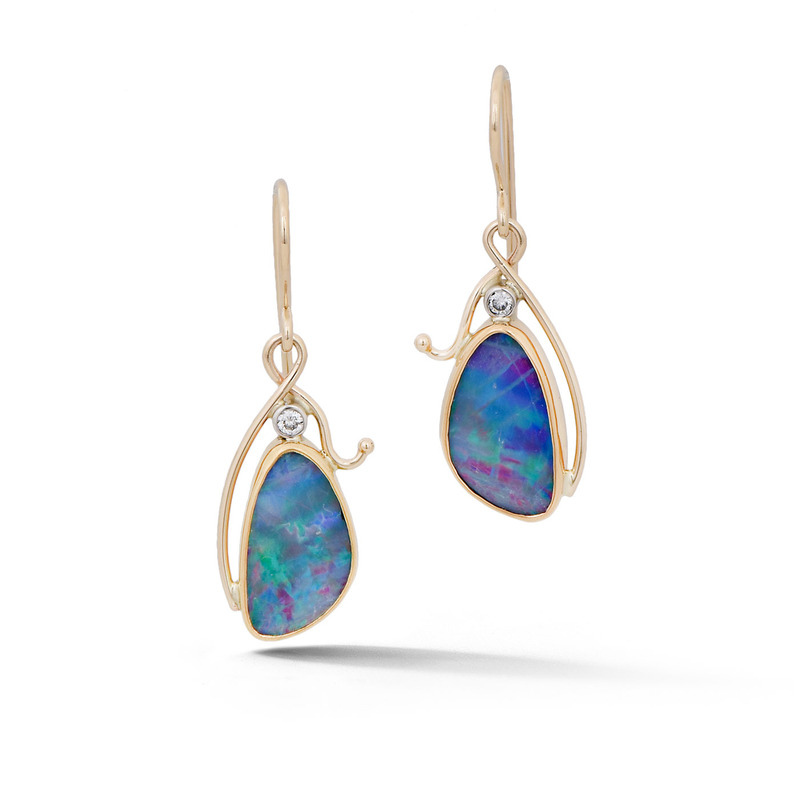 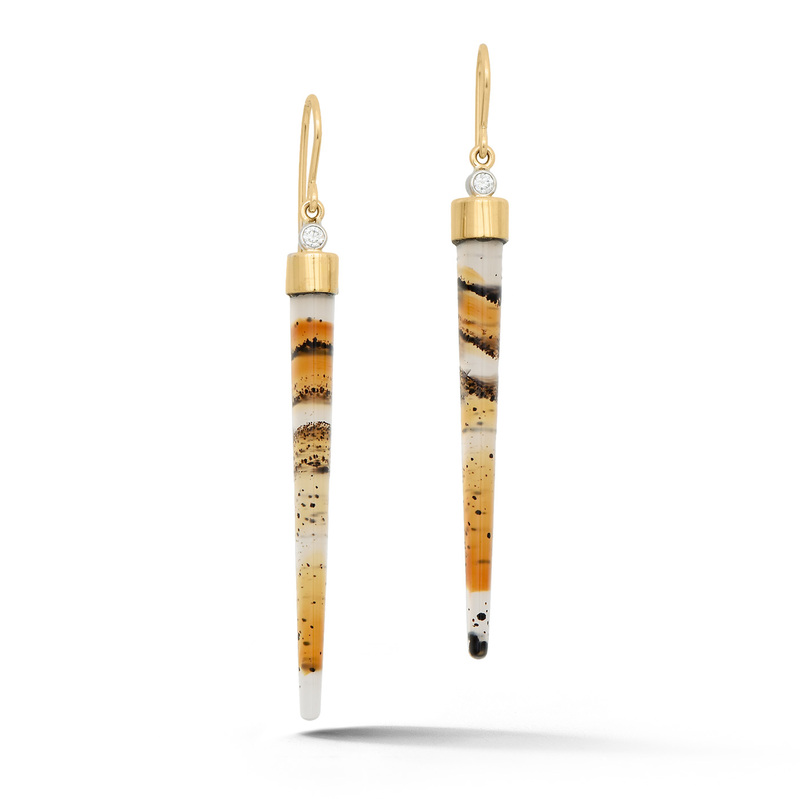 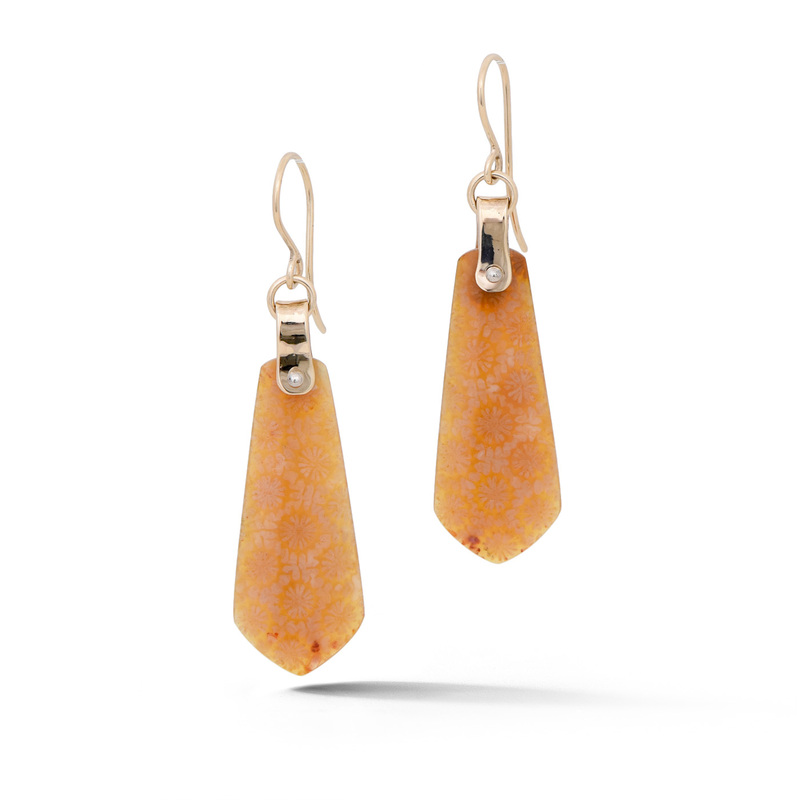 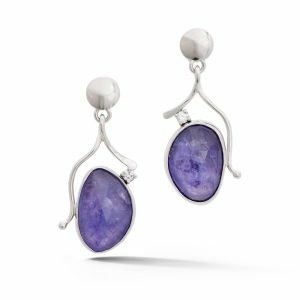 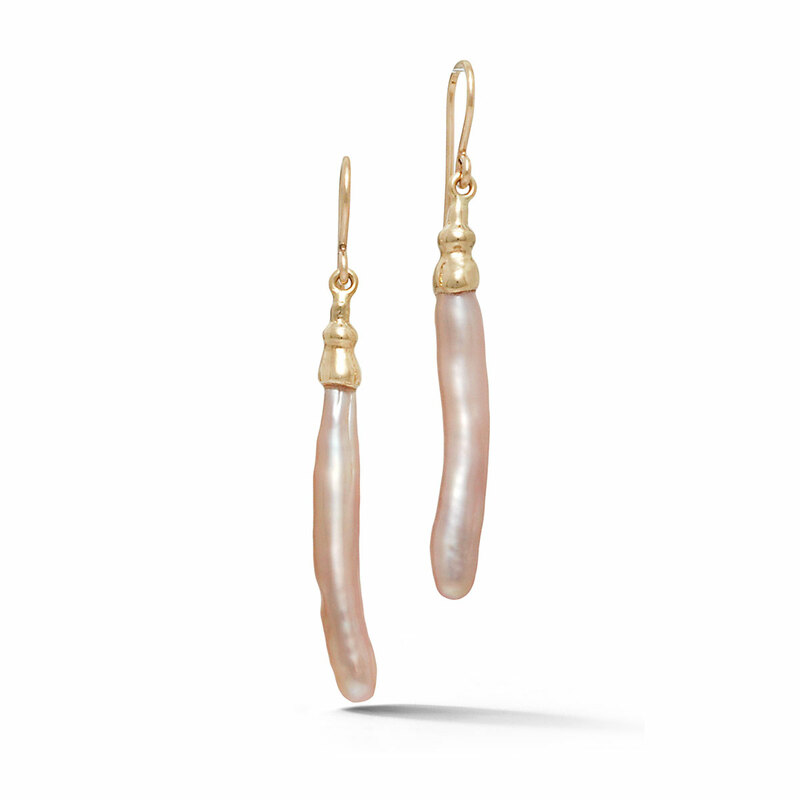 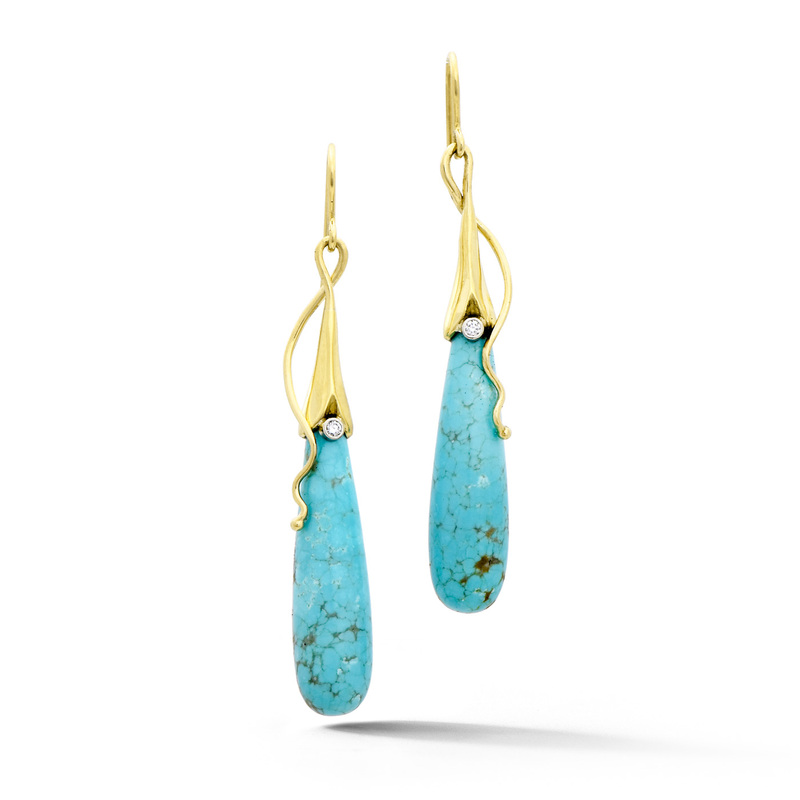 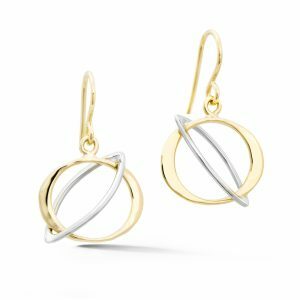 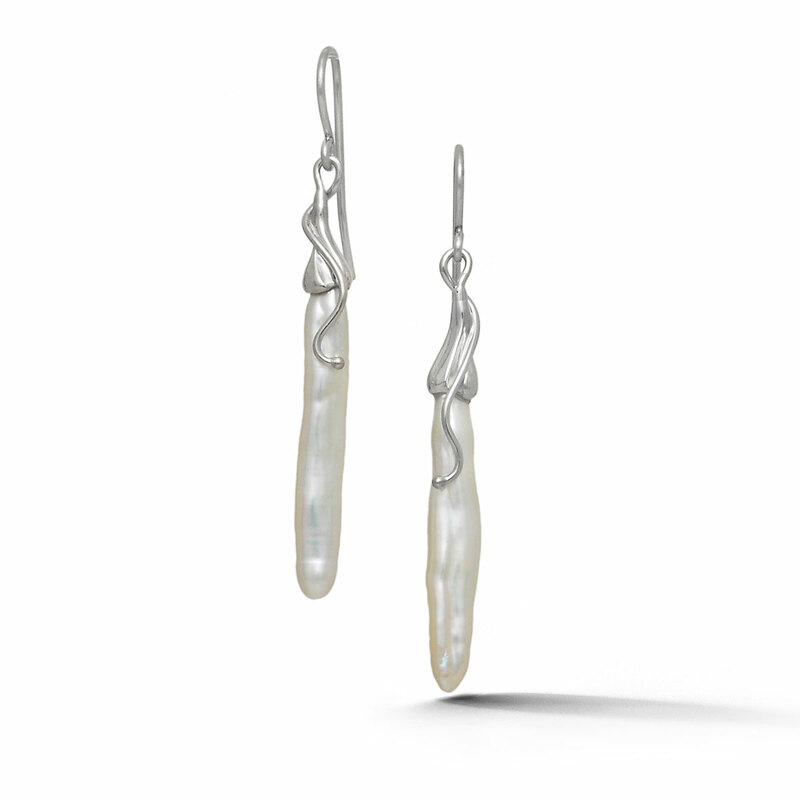 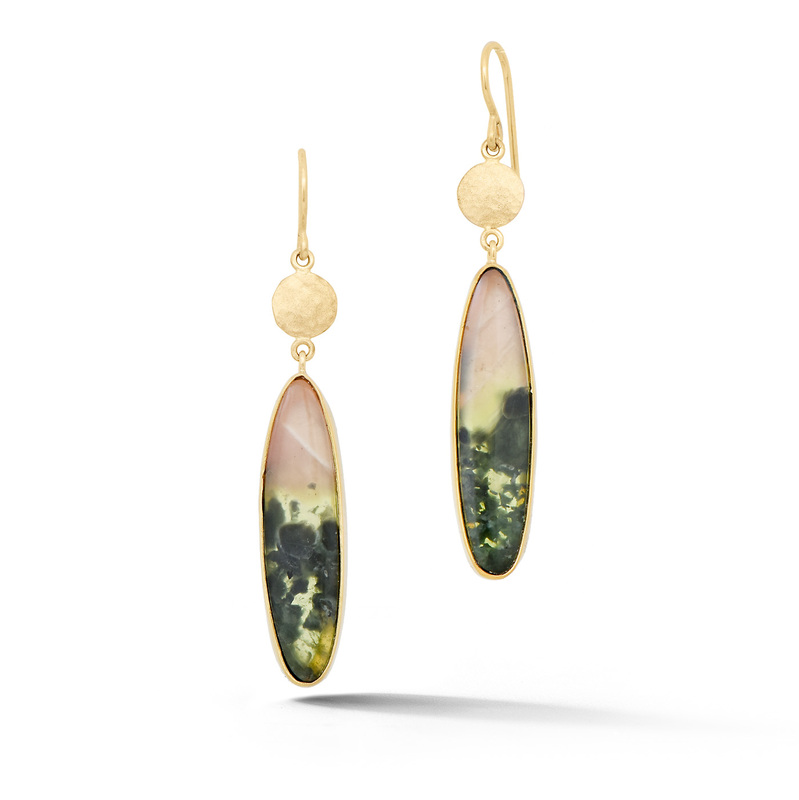 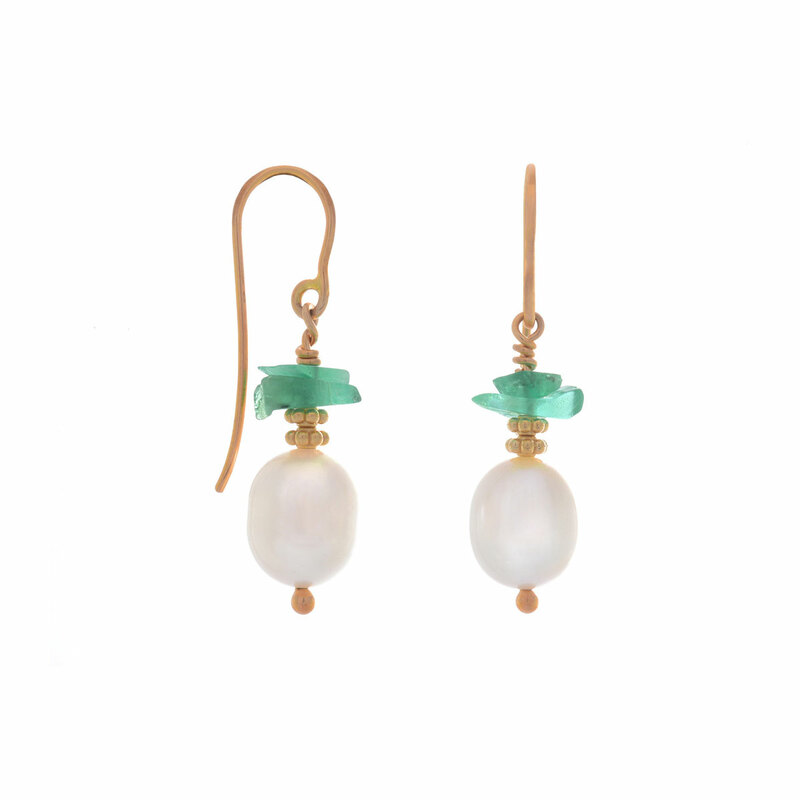 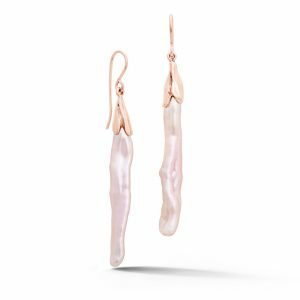 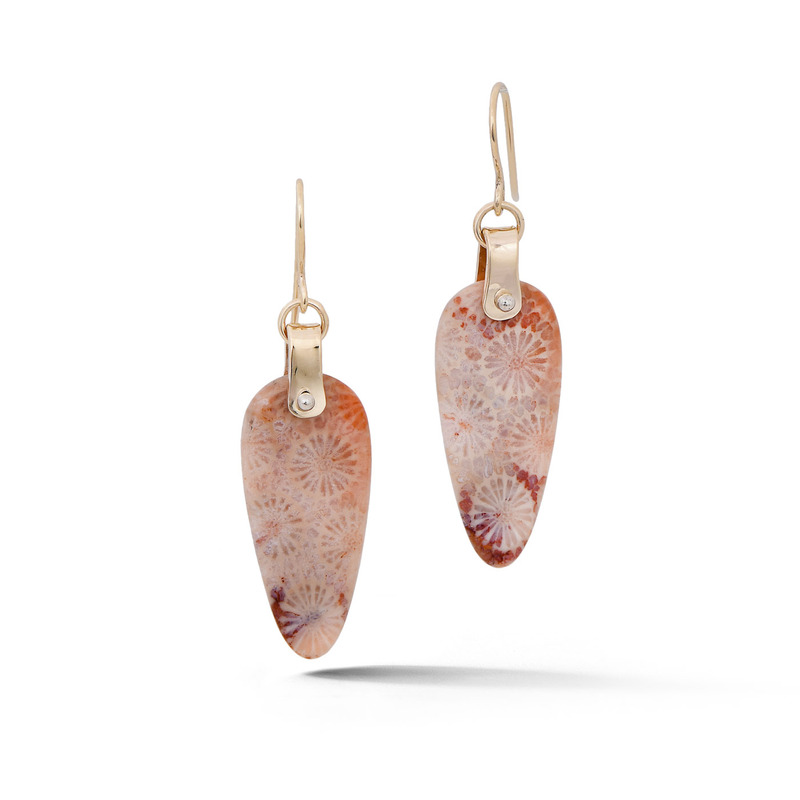 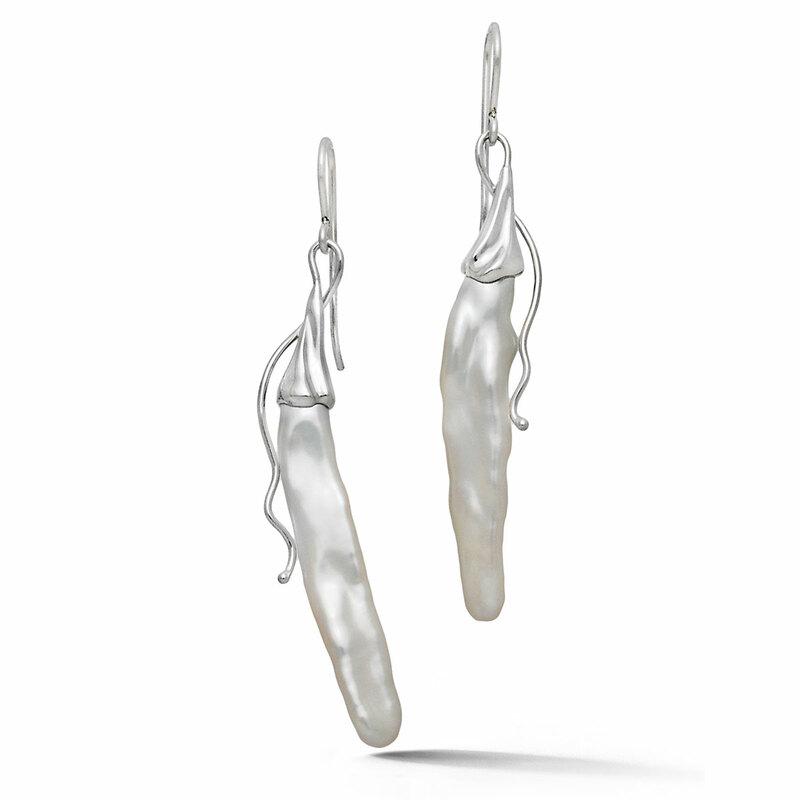 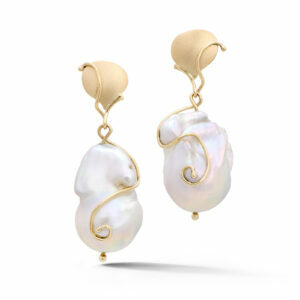 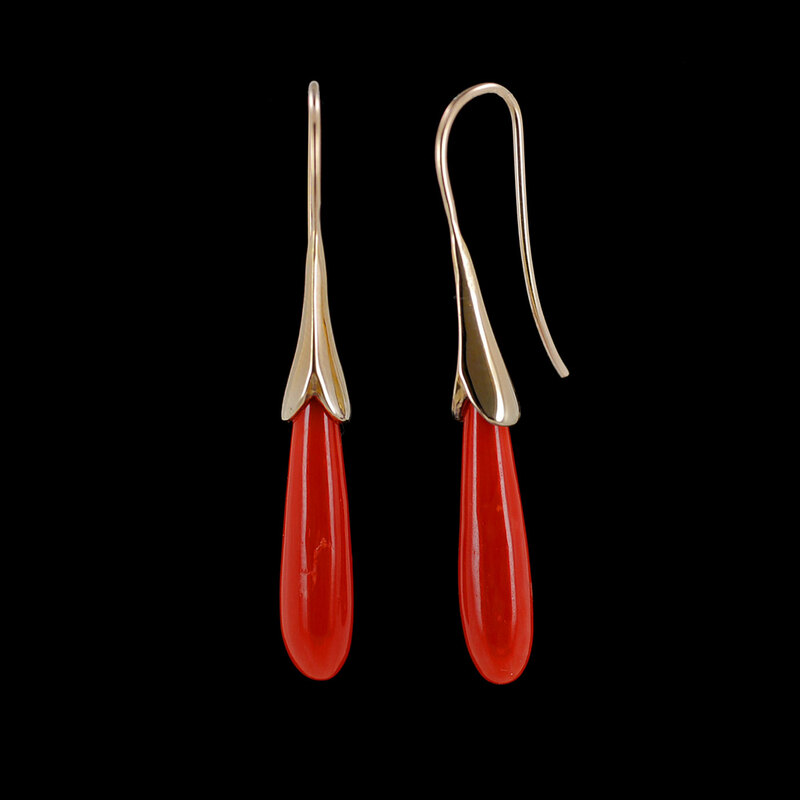 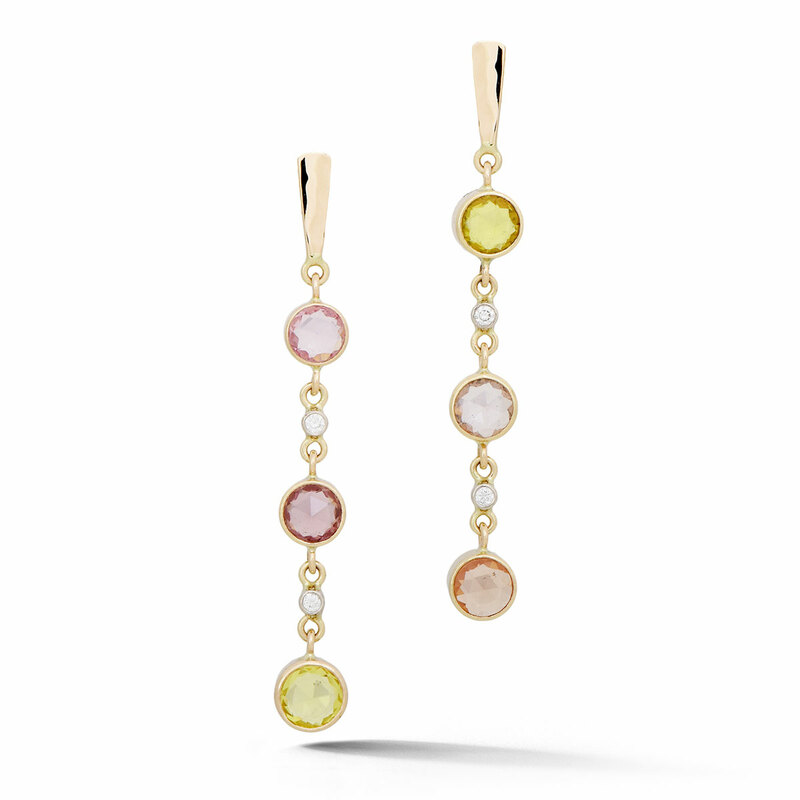 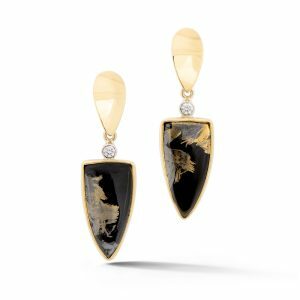 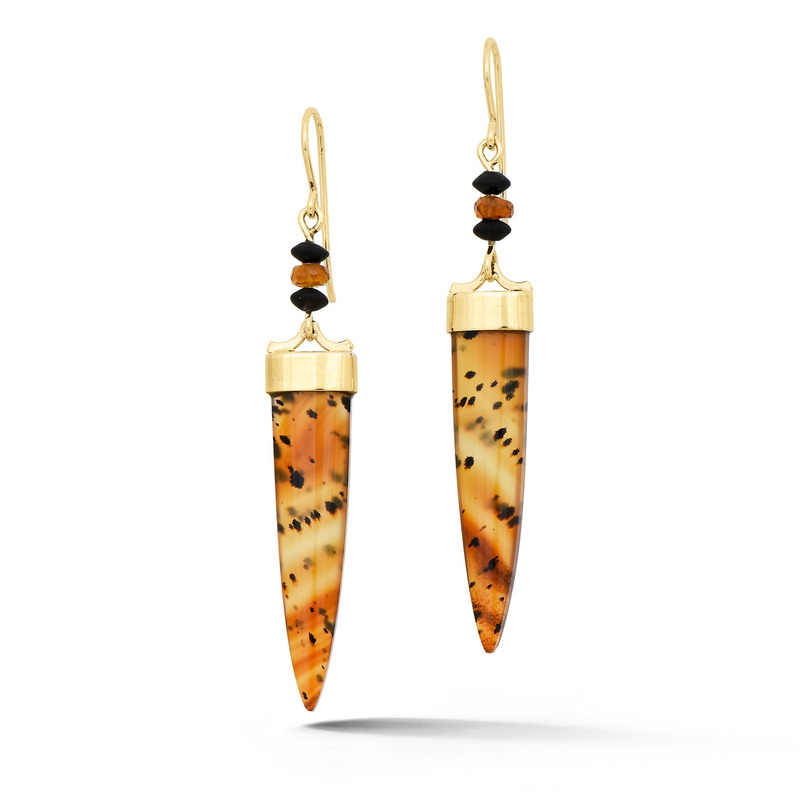 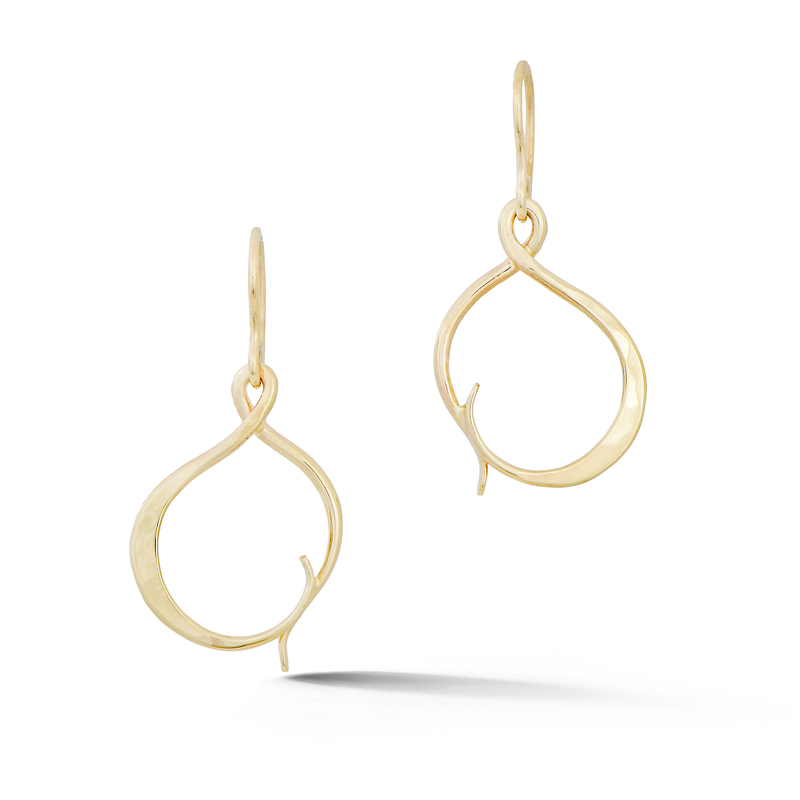 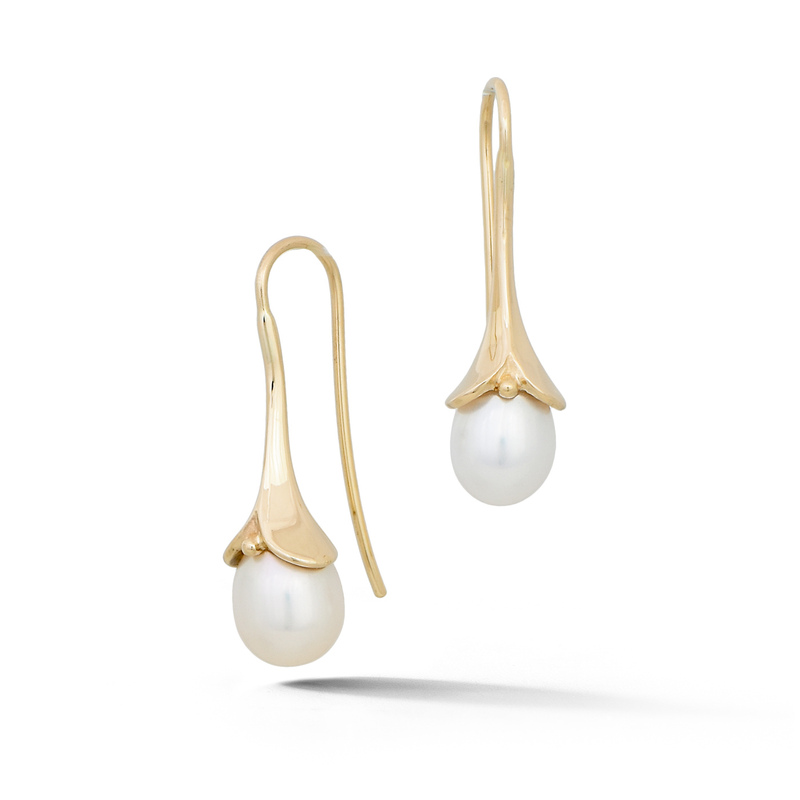 Our gemstone earrings typically hang from a gold frenchwire or stud to dangle perfectly from the ear.